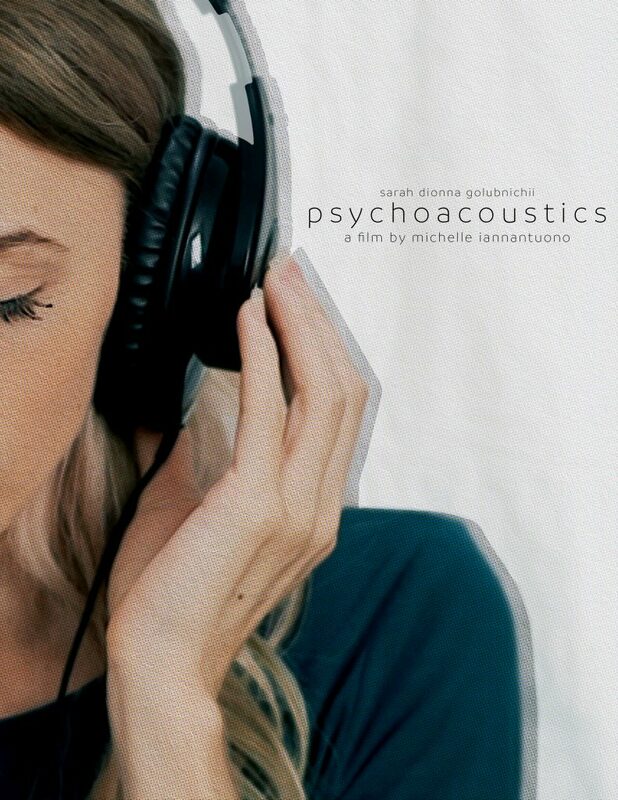 Psychoacoustics is a 2018 short thriller written and directed by Michelle Iannantuono. It was initially conceived as part of the anthology feature What Becomes of Us, produced by Eternal Ground Films. Naomi (Sarah Dionna Golubnichii) suffers from misophonia – a disorder that turns small, everyday sounds into rage and panic. In an effort to cure her affliction, she enrolls in a clinical trial headed by the kindly Dr. Dymphna (Jessica Rueger). All she has to do is listen to binaural beats a few times every day, and her sound anxiety will fade away. But soon, there are side effects. And the longer the mysterious symptoms persist, the more Naomi wonders if she is the trial.